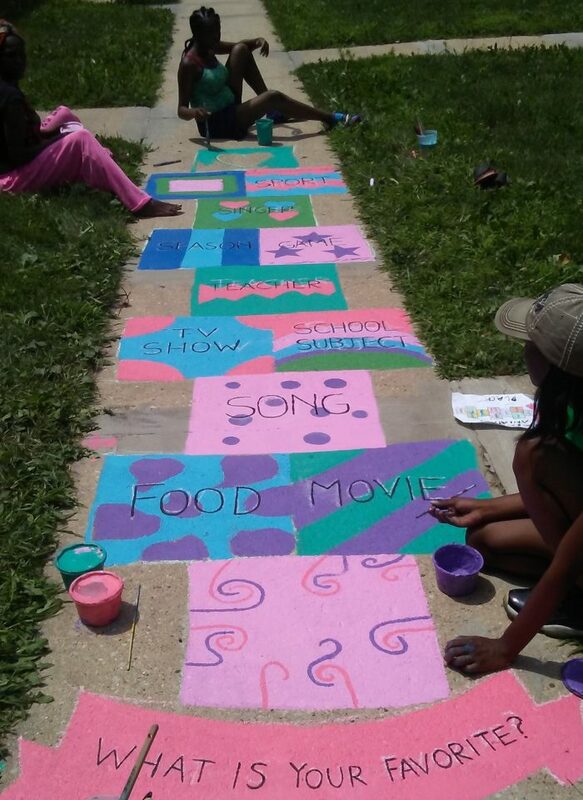 The Front Porch Project is a year long collaboration between the residents of the Germano Millgate Housing Complex and artist Chiara Galimberti with the support of archi-treasures. 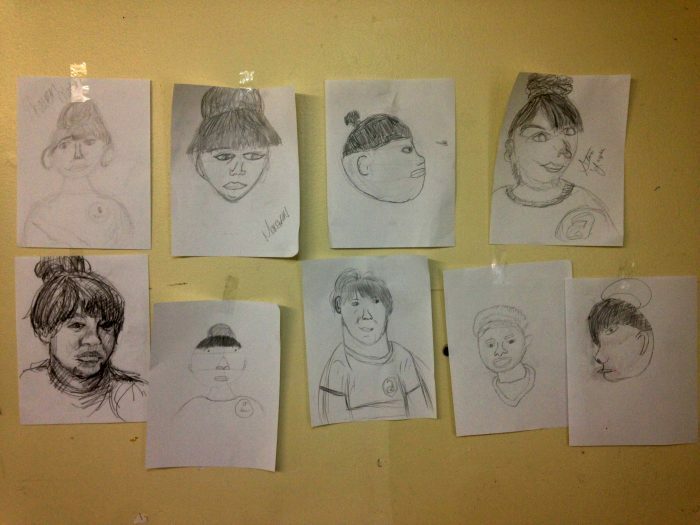 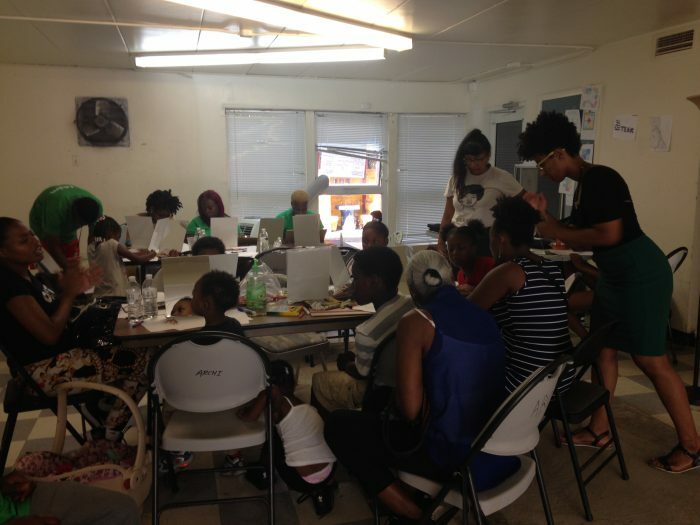 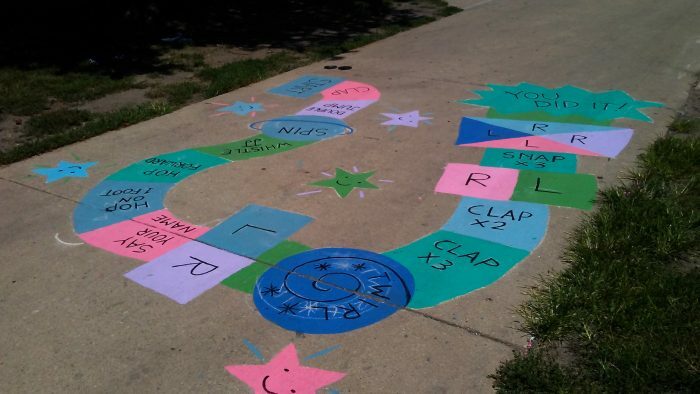 During the project residents organized a portrait drawing class open to all ages and drawing abilities, in addition to collecting oral histories focusing on the experience of living in the South Chicago neighborhood. 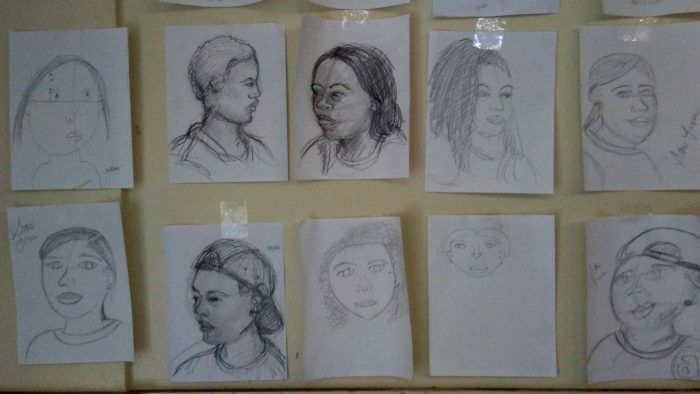 The aim of the Front Porch Project is to connect people to each other and to the larger community, in addition to creating a space for self-determination and for people to be able to tell their own stories on their own terms.